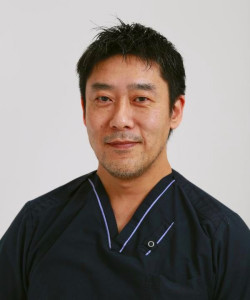 Shimizu Dental Clinic is located in Shakujii-koen park, Nerima-ku, Tokyo. Our goal is to support your overall health through proper diagnosing, treatment and maintenance of your dental needs. Our specialists and dental hygienists are specially trained to enhance and maintain your oral health by providing high quality dental care. The role of the dentist, in our clinic, is to educate each patient on options, its risks and benefits, and help you select the appropriate treatment for you and your family. Furthermore, with the extensive training that our dentists has acquired, including ongoing continuing education, our dentists offer a life time of up-to-date knowledge on the advancement of oral health care. It is through years of experience and a firm foundation that make up the technical skills and expertise of an excellent dentist. Comprehensive Dental Care: reversal of existing disease conditions and preventative maintenance. The model of my dental clinic is adopted from my observations of dental practices at the University of California, Los Angeles (UCLA). The model is to prevent disease, preserve healthy dentition and maintain dental health for a lifetime. 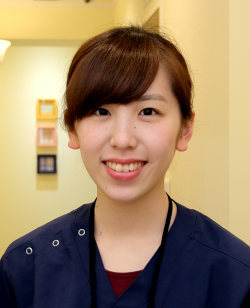 This is in contrast to traditional Japanese dental care of the past, and often times of the present, which is to seek dental treatment only in the presence of pain. 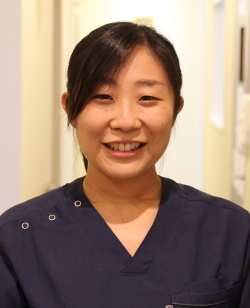 My dental clinic stands out among the many choices you have in Tokyo by providing quality preventative treatment modalities in order to prevent future dental problems. My mission is to provide comprehensive dental services through high quality standard of care and materials, allowing for long term dental health. Advanced modern dentistry focuses on high quality treatments that increases your immediate and long term dental health. The need for retreatment is significantly reduced when your dental work is thoughtfully and skillfully executed by our knowledgeable dentists. By subscribing to the high standards of international dental organizations we are your modernized and advanced dental professionals. On Sunday and Japan holidays. If disease is present, we employ treatment modalities to reverse the disease process and then set up a protocol to maintain your natural dentition. We will reconstruct your dentition to restore function and comfort. We will also maintain the new prosthesis with you. We treat you as we would of our own family. We listen to you carefully and suggest the best treatment for each patient. We disclose information and condition in such a manner that is easy to understand. We recommend and provide the best treatment for your current condition. We provide dental treatment with as little discomfort as possible, efficiently and affordably while maintaining high standards of care. We understand that you are the ultimate decision maker. We are here to support you by presenting all your treatment options, with your health as top priority. 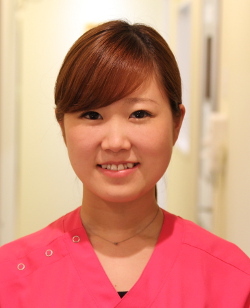 We provide treatment in a safe and comfortable environment for our patients and professional dental staff members. We want all of our patients to leave our clinic happier and healthier. We will continue our business as long as possible through educating younger dentists and dental staff about high quality dental treatment with the patients’ long-term health in mind. 3 min walk from Shakujii-Koen Station, Seibu Ikebukuro Line. Approximately 10 min by express train from Ikebukuro station to the station. Approximately 30 min from Shinjuku Station. Please use public parking around the clinic. AEGD (Advanced Education in General Dentistry) trained general dentist, Restorative Dentistry, Esthetic Dentistry. I will never forget the quality of dental treatment I witnessed while I was studying at UCLA for three years. I will continue to provide excellent dental care for quality conscious patients. The academy of R.V. Tucker Study Clubs has approximately four hundred members in six counties. 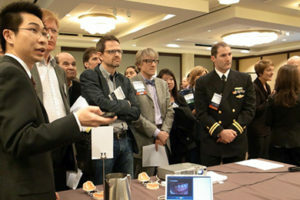 The members include professors in dental school, president, past president and future president of other academies, AGD president, and general dentists who are seeking the highest standard of dental care. It is one of the most distinguished academies in the US. 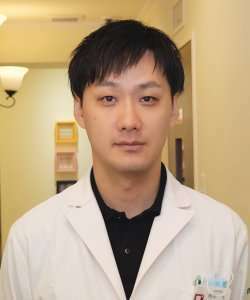 Dr. Shimizu was impressed by their quality of dental treatment while he was in the US. He presented his passion and enthusiasm to the executive members in Portland, Oregon meeting in 2010. They allowed him to start the branch in Japan. 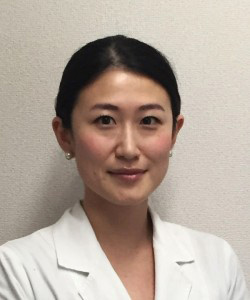 Japan members maintain and enhance their skill and knowledge through the clinical operation twice a year by mentoring the recognized members of the Academy in the US or Canada. 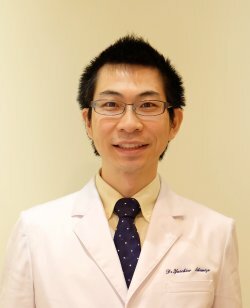 He is making the dentistry in Japan better by not only working as the president of Japan study club, but also regularly presenting the Tucker’s technique at Japanese local dental study club. 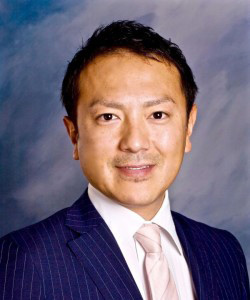 In 2009, Dr. Shimizu and other two Japanese dentists worked together to organize the Japanese dentists who were studying or working in UCLA to share their experience and knowledge. When the study club started the membership was only 10 dentists, however, it is more than 80 members now. 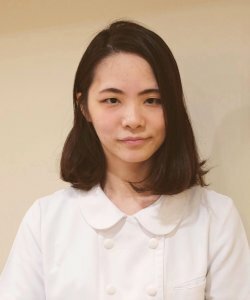 The member includes the assistant professor in Japanese dental school and opinion leaders in younger generation of Japanese dentists. 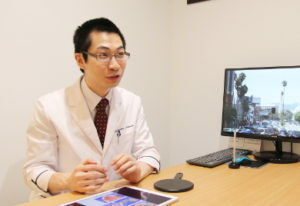 This study club holds a meeting every three months in Los Angeles and once a year in Japan to make the dentistry in Japan better.